Watch full Cardfight!! Vanguard G: Next Episode 43 English Subbed online for free in HD. Full HD Cardfight!! 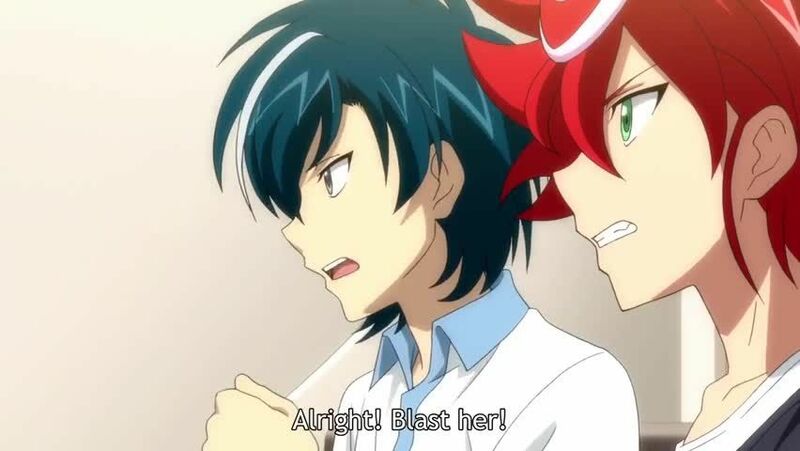 Vanguard G: Next Episode 43 English sub streaming online.